One of the biggest challenge homeowners deal when considering to replace or repair their roof is selecting the most qualified person to get the job done. Keep in mind, the services of the right roofer are something that you have to do with extra care, especially when you’re also picking the appropriate roofing type for your renovation. If you want to make your roof repair or replacement worthy of time, money and energy, here are the tips you should be mindful of. Remember, getting local referrals can go a long way in searching for a reliable roofer. Roofing professionals who are located in your community are more knowledgeable of the local rules and regulations necessary when doing roofing jobs. Also, these people might have connections with crews and suppliers. Roofing work is not easy. Only skilled in the job are in fact, authorized to work on it to prevent accidents from happening. However, accidents may happen, which is why you make sure that your prospective roofer carries liability and workers’ compensation insurance. Ask whether they have certificates to show you so that you’ll be able to confirm the validity of their insurance. Refrain from selecting a roofer based on price. While price offers are sometimes deceiving, it should never be the determining factor in hiring a roofing specialist. It’s vital to note that price isn’t always everything. 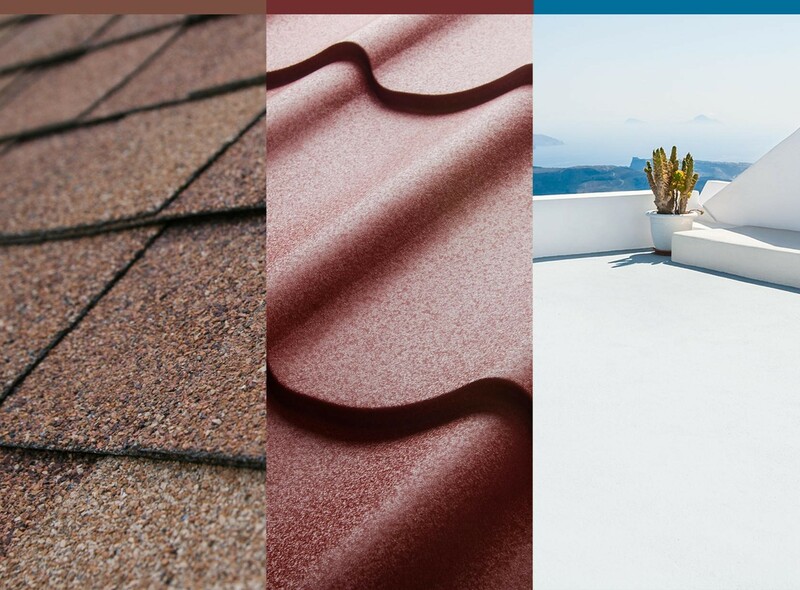 Typically, cost should not be the sole criteria as customers who opt for a cheaper rate end up spending more to fix some problems – and these issues might be about warranty and insurance claims which are only guaranteed by a reputable roofing company. Communication is vital to getting work done. Before making an informed choice, make sure to verify how much they are devoted to doing their job. Ask how often they can call to update you on the project. Also, take note that their ability to communicate effectively has something to do with their commitment and dedication to doing proper work. Replacing or repairing your roof requires extensive training; that’s why find a roofing company with an adequate safety and training program is important. 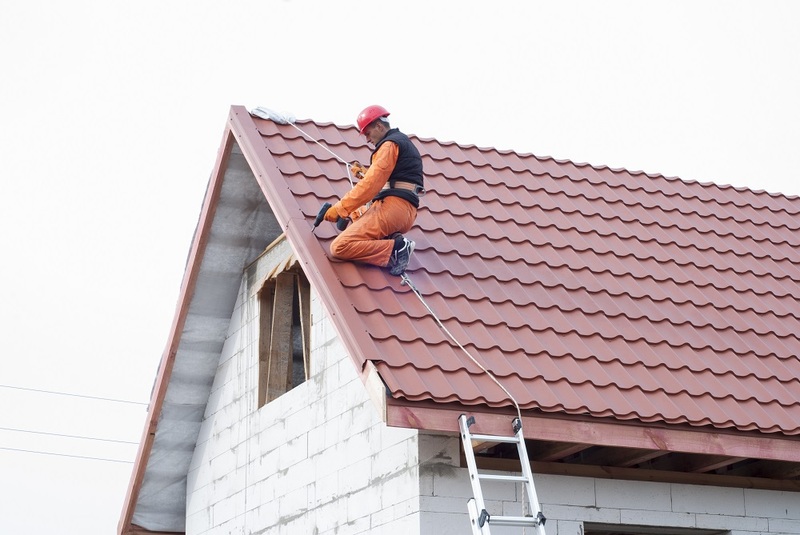 You can make use of your local government agencies to check whether your potential roofer is licensed – and if he has a license, maybe it’s about time to review whether the company has established safety standards when getting the work accomplished. The sturdiness of the roof – When selecting a roof, it’s essential that you know how long it will last. The ability to sustain wildfires or hurricanes – Your roof is essential to your home’s interior, which is why you better check whether your potential roofing type can hold up during natural disasters. Heaviness – In roof replacement, you’re not only looking for the roofing type itself as it may have something to do with the roof framing. Make sure that your chosen one is lighter than the roof framing. Style of the house – A roof replacement doesn’t have to focus on the thought that you’re replacing it due to necessity. You should also consider if the look of your roofing matches the style of your house. Eco-friendly and recyclable materials – Eco-friendly and recyclable materials should also be considered in making sound choices. Local building codes – To protect your best interests, look for a type of roofing which is authorized by the local building codes. Costs – Of course, roof replacement requires shelling out a considerable amount of money, that’s why it’s best to see how much your potential roofing type costs to prepare for your finances. Louis Stevenson is a writer who occasionally contributes to High Performance Restoration. He has a particular passion for making sure his readers are up to speed with whatever topic he has to write about. This allows him to offer unique perspectives to his readers. He enjoys a warm cup of coffee and a good book during his free time.